If you would like to request a specific stylist and are only willing to see this stylist, please a.) call the Studio at 734-368-9170 to set up your appointment, or b.) 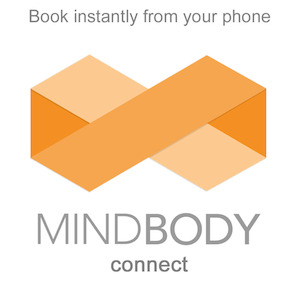 go to https://clients.mindbodyonline.com/home/?studioid=32061. At this time, if you book your appointment through our website, your appointment will not show up as a request and your appointment may be moved to another stylist. We apologize for the inconvenience and are working to fix this problem. Ready to book at z+J West?